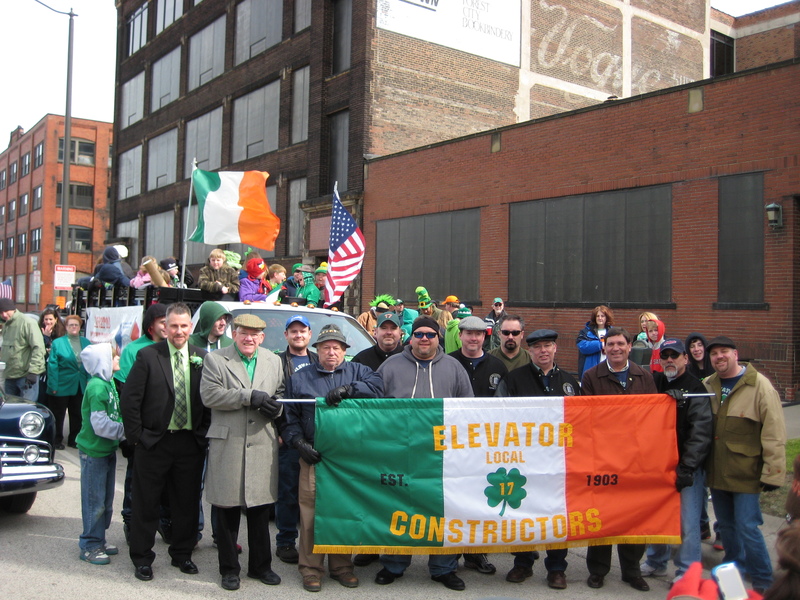 Members of the building and construction trades work had every day to create work that will stand the test of time. 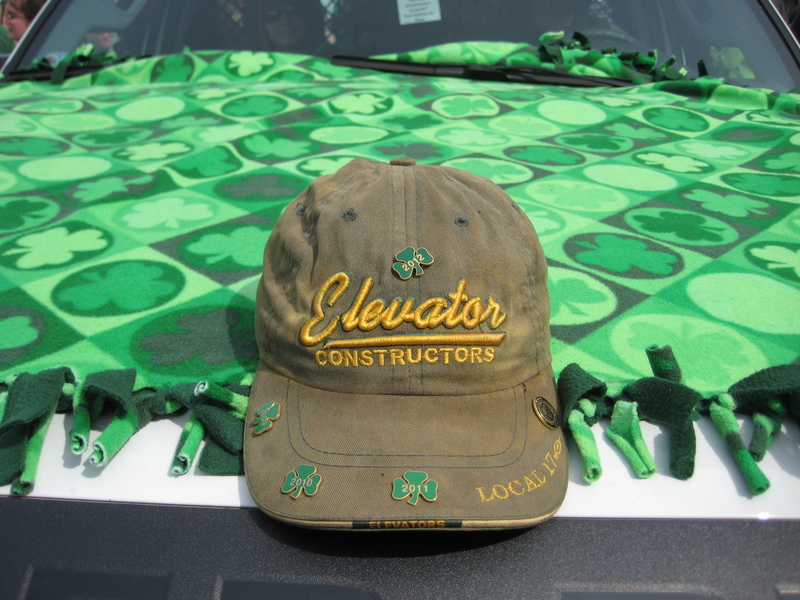 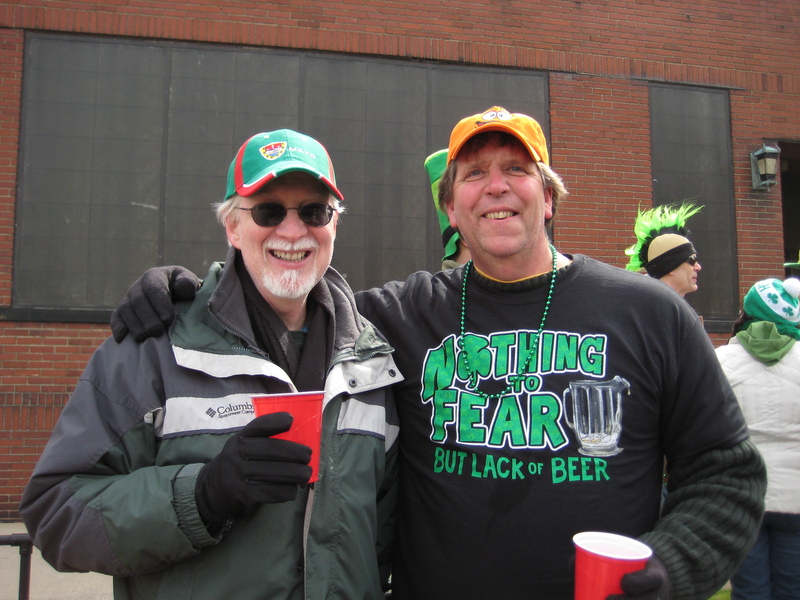 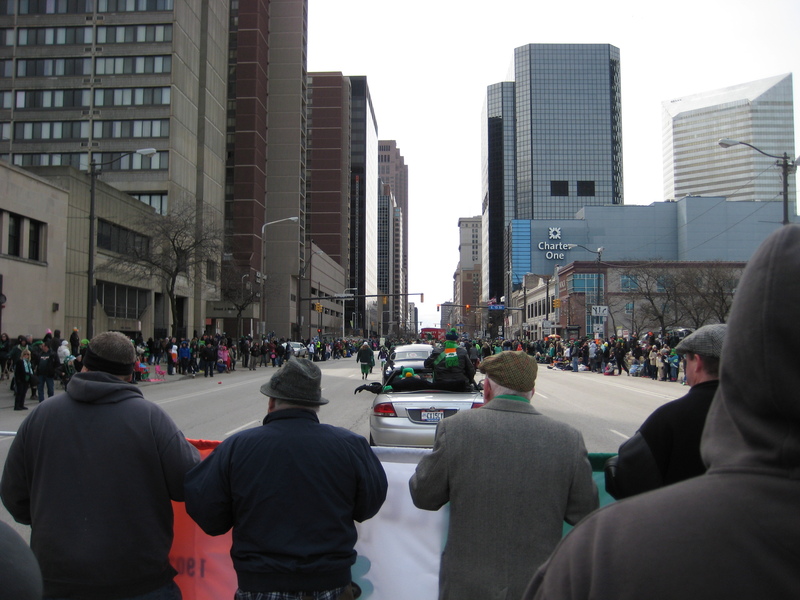 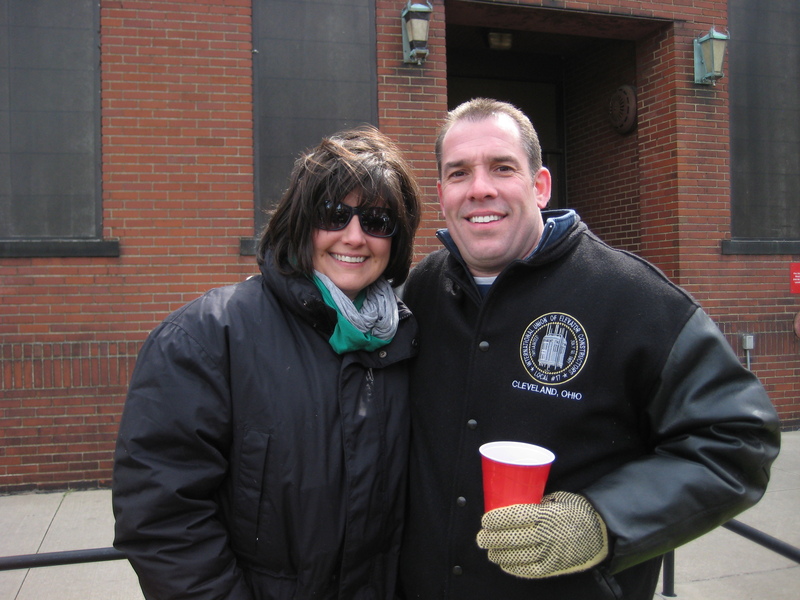 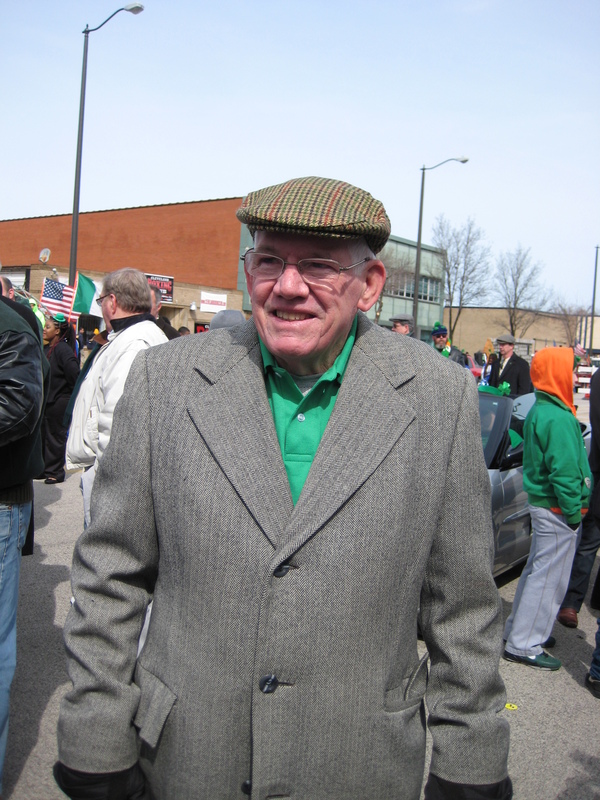 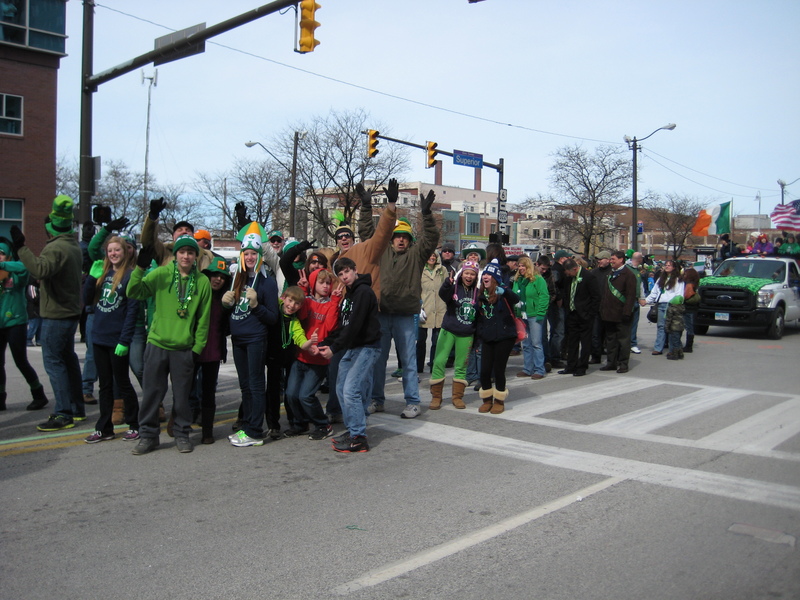 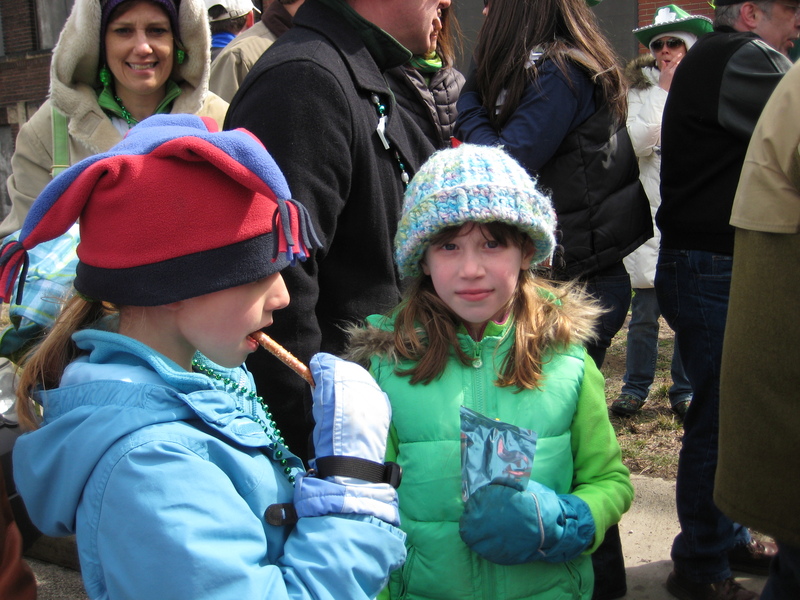 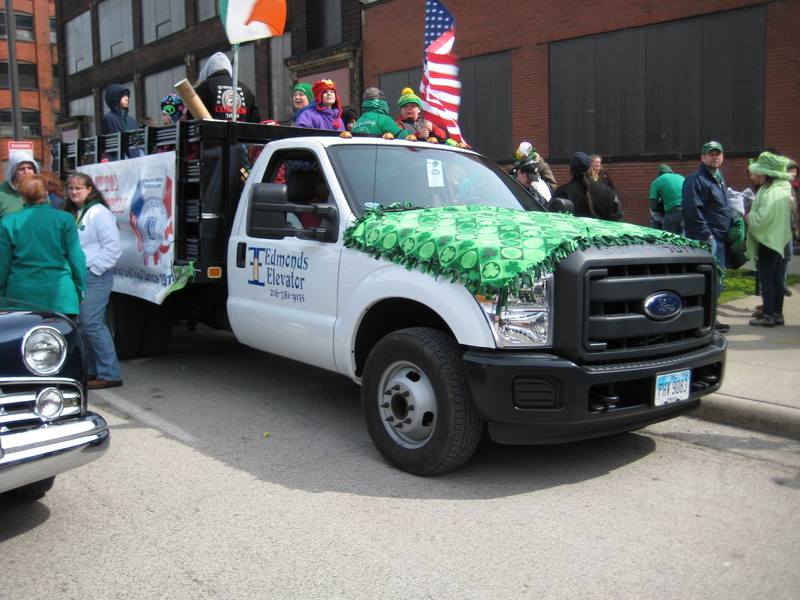 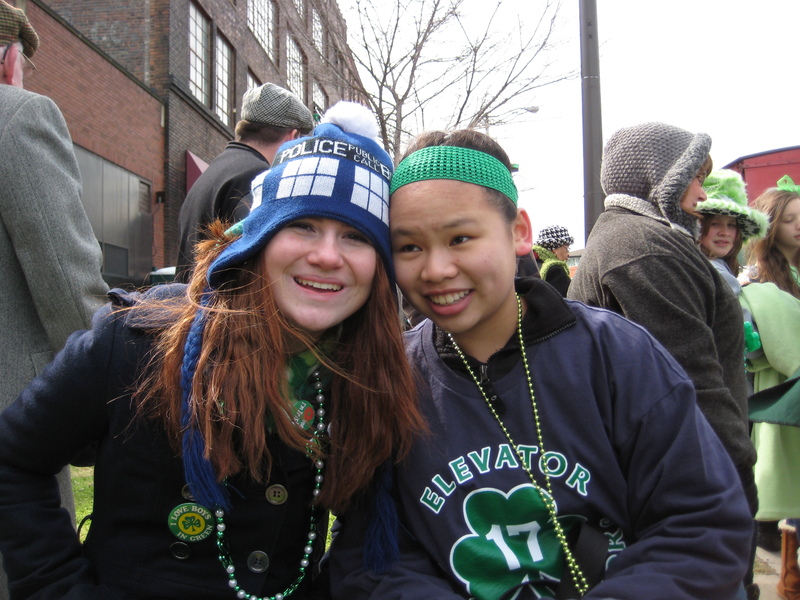 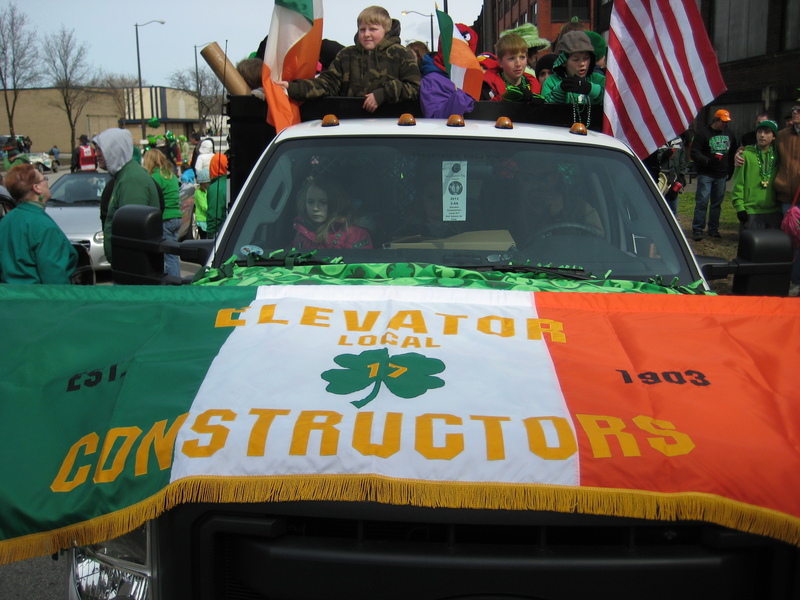 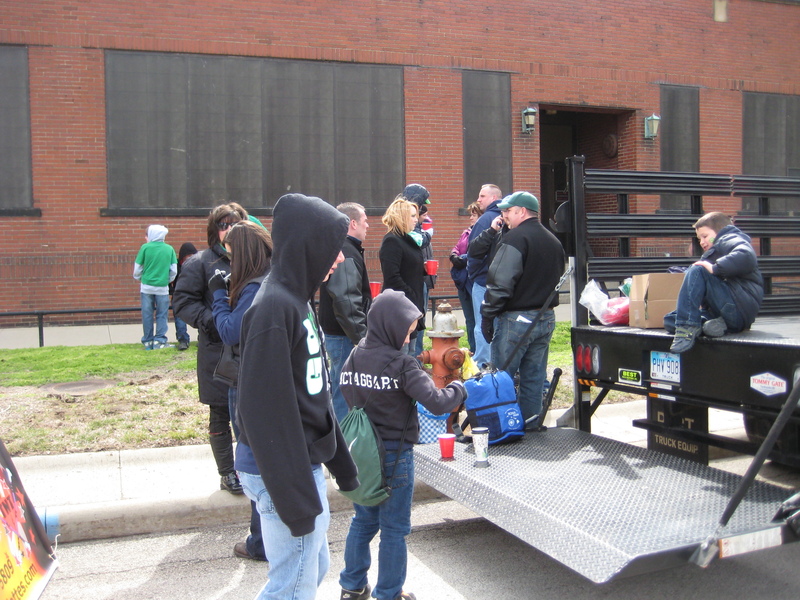 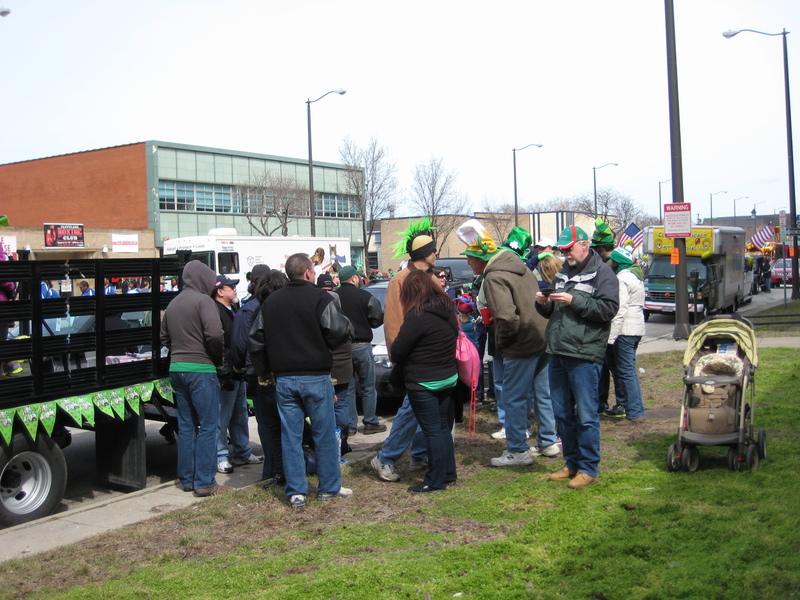 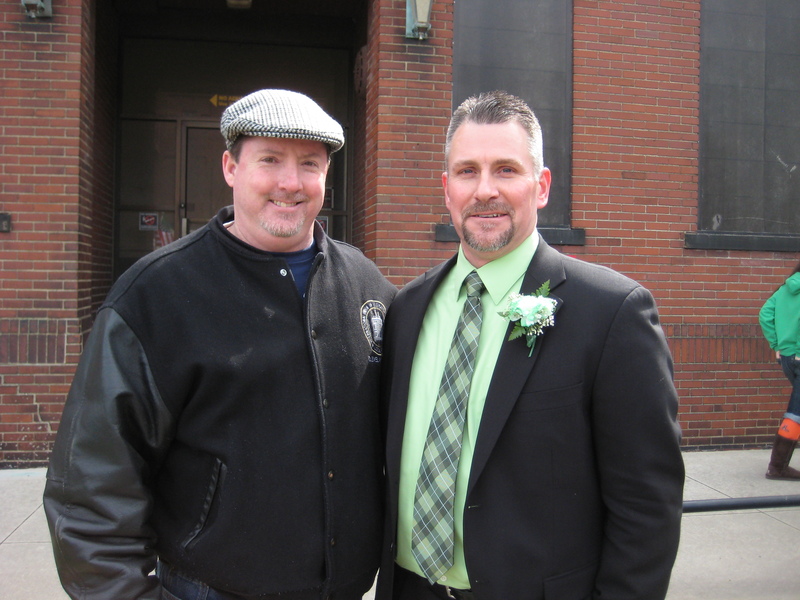 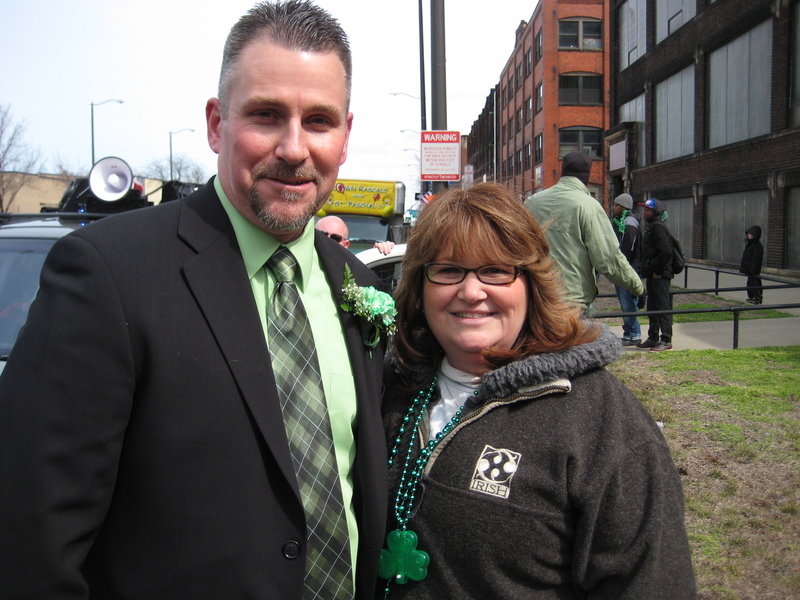 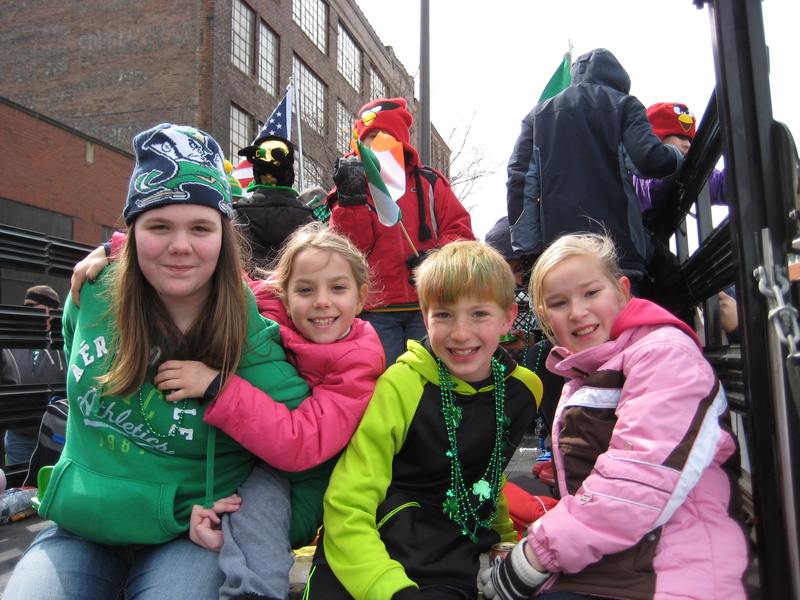 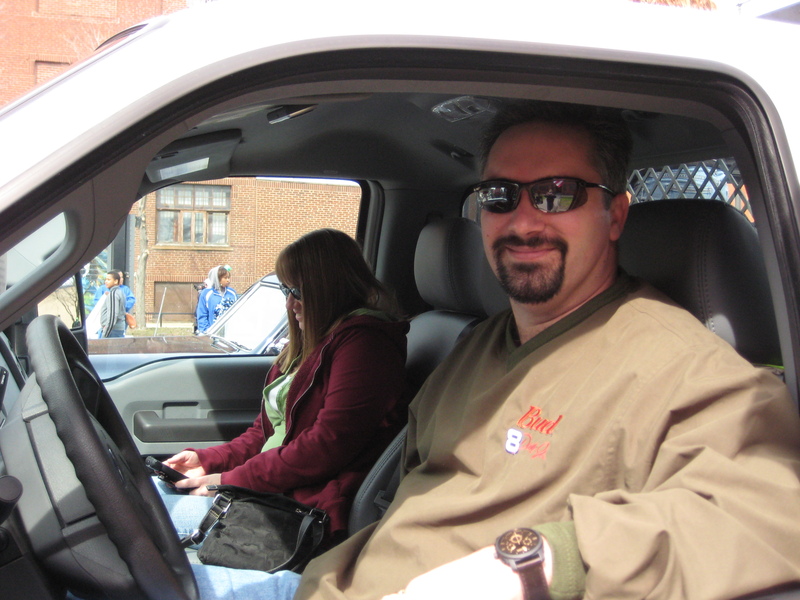 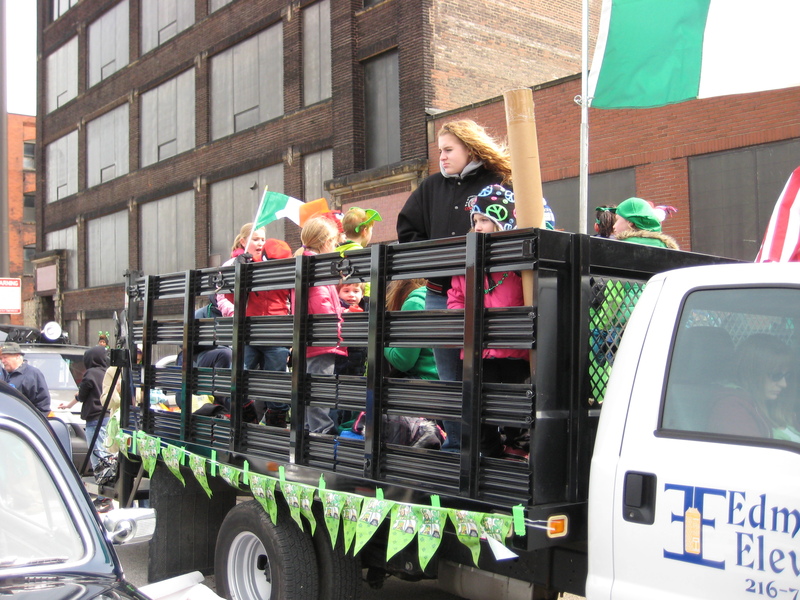 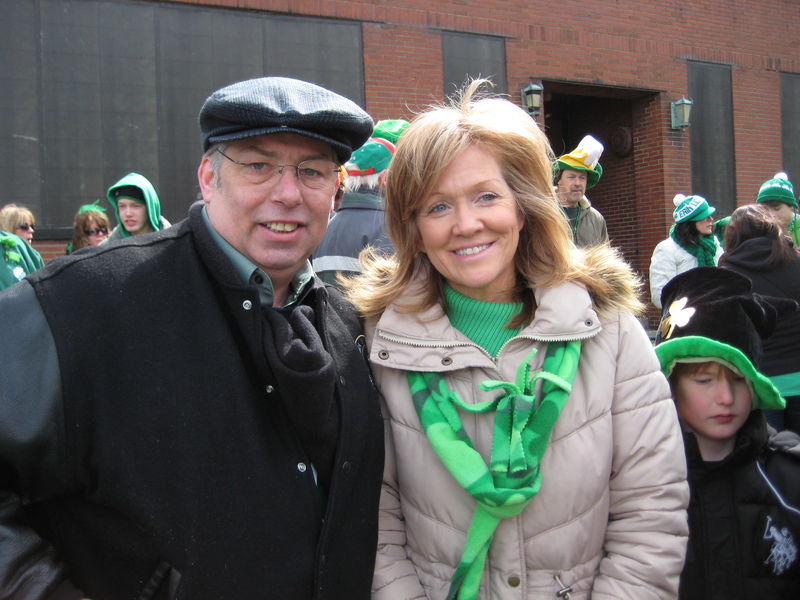 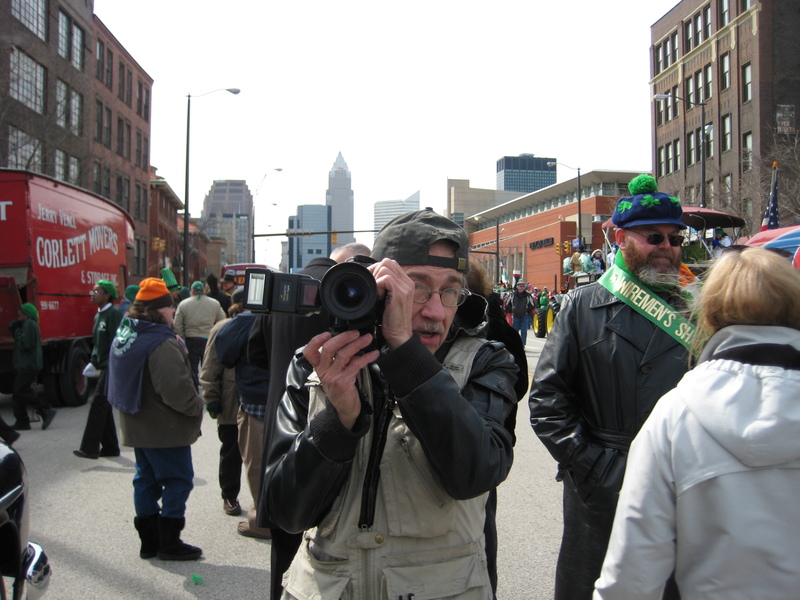 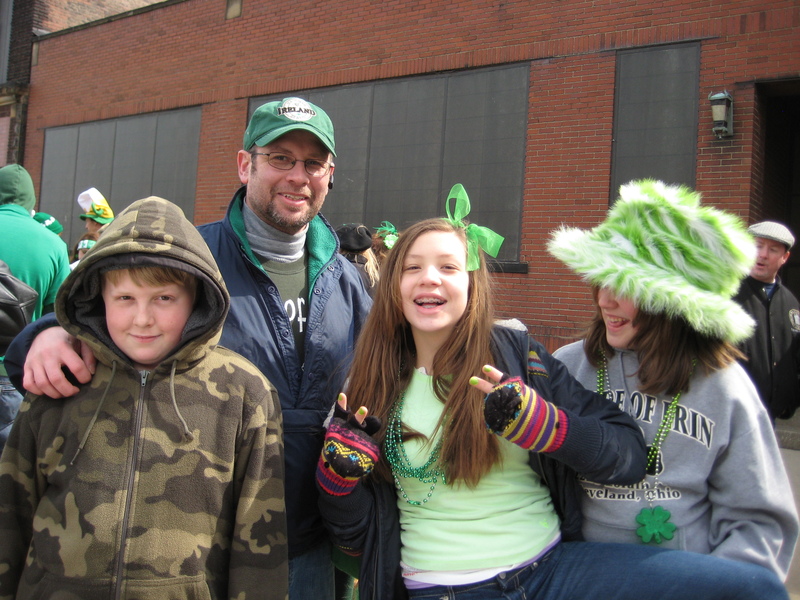 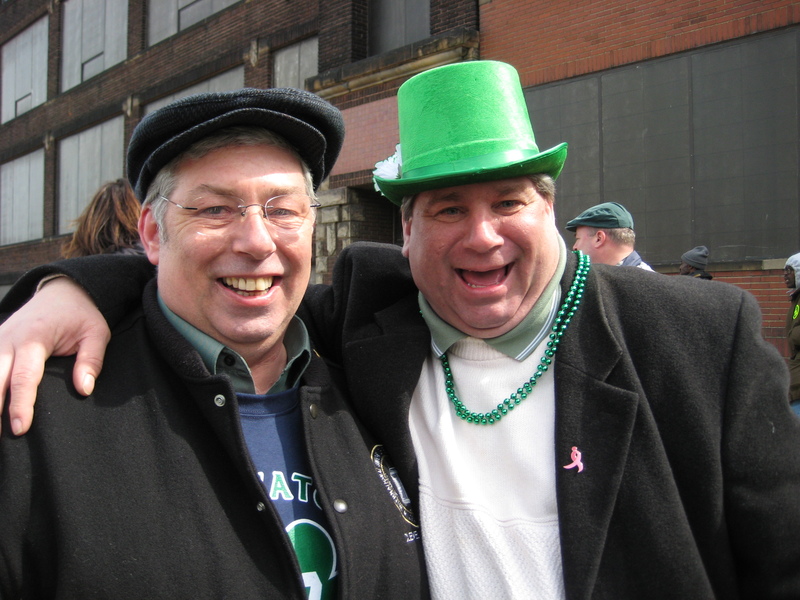 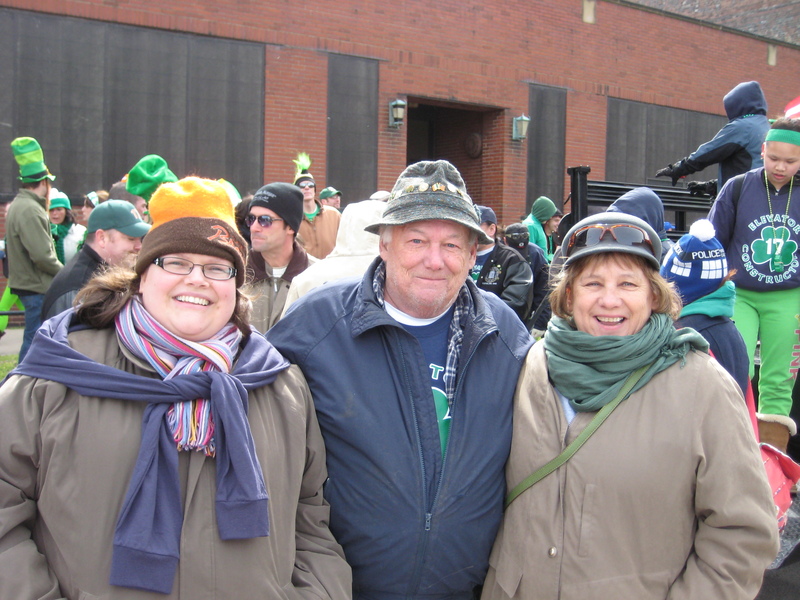 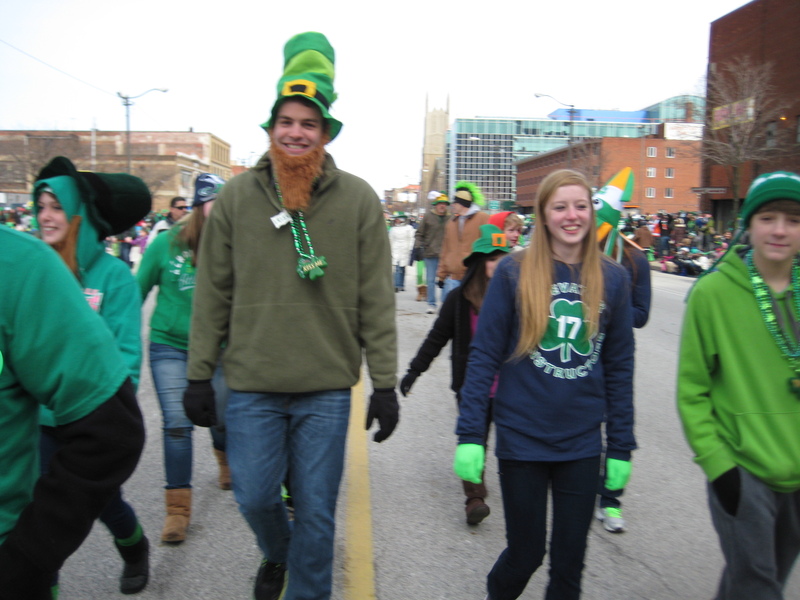 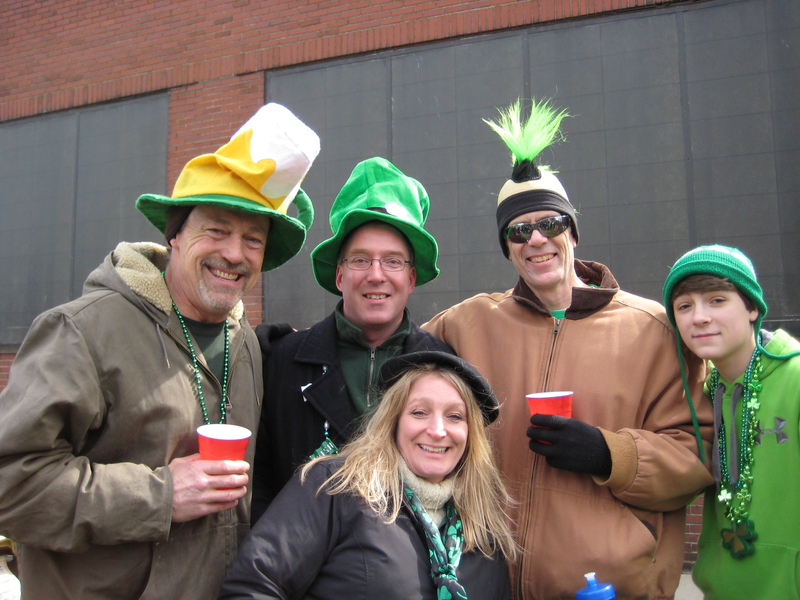 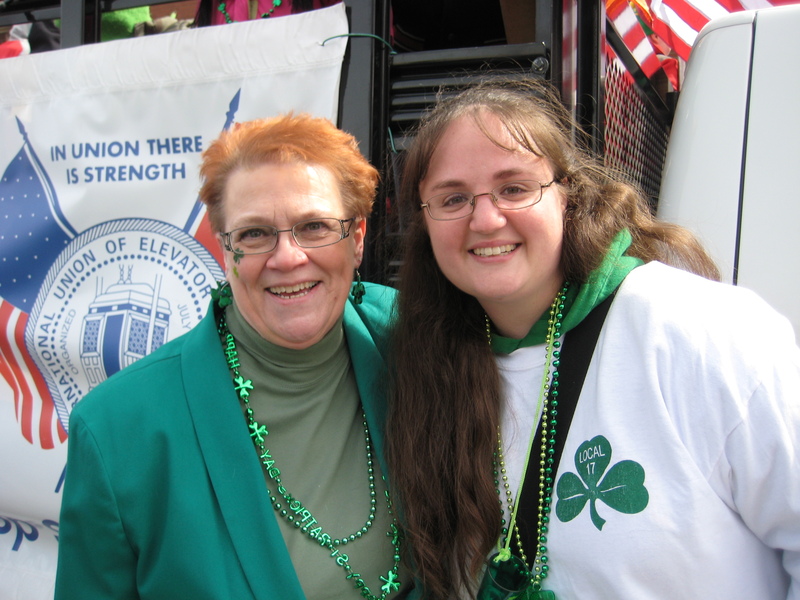 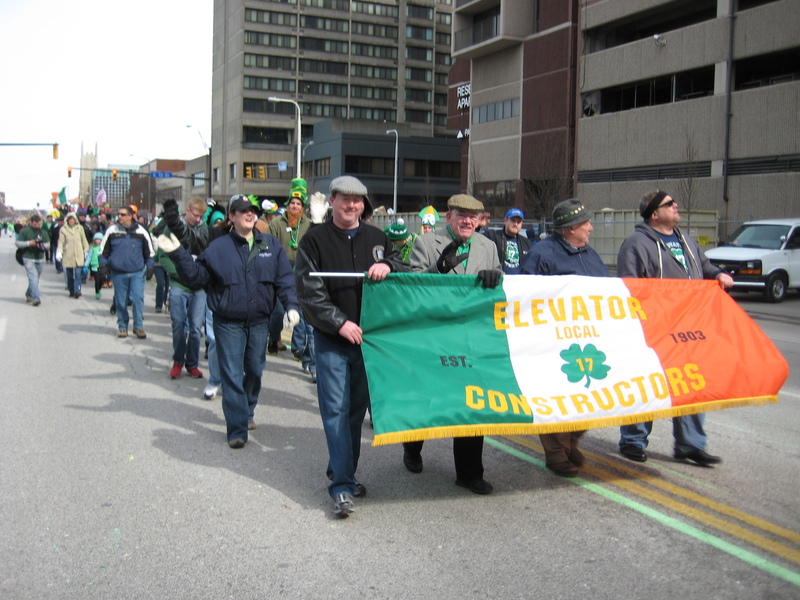 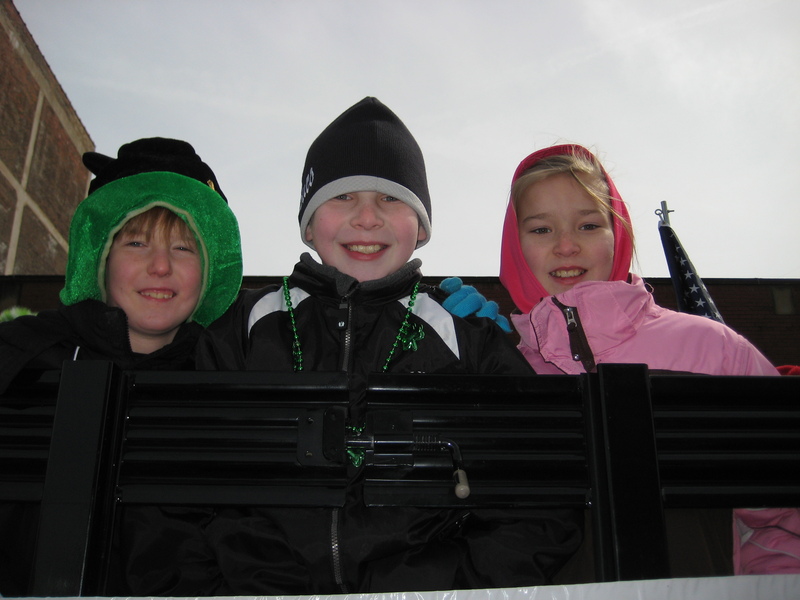 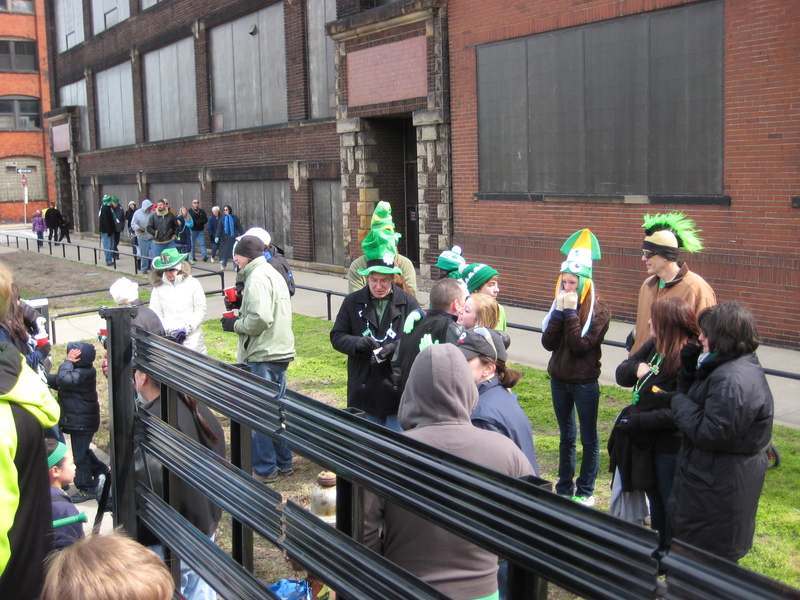 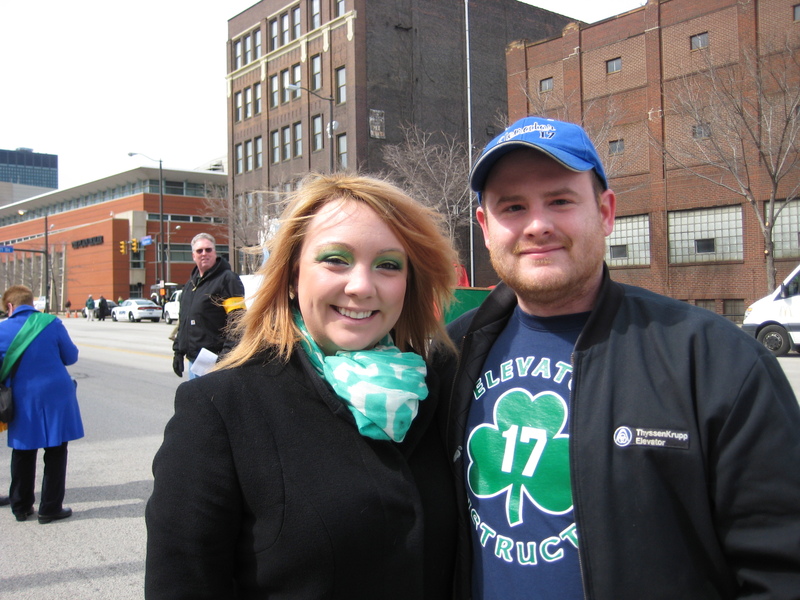 When we have an opportunity to gather together as we do at the annual Cleveland St. Patrick’s Day Parade, a feeling of goodwill and fellowship follows. 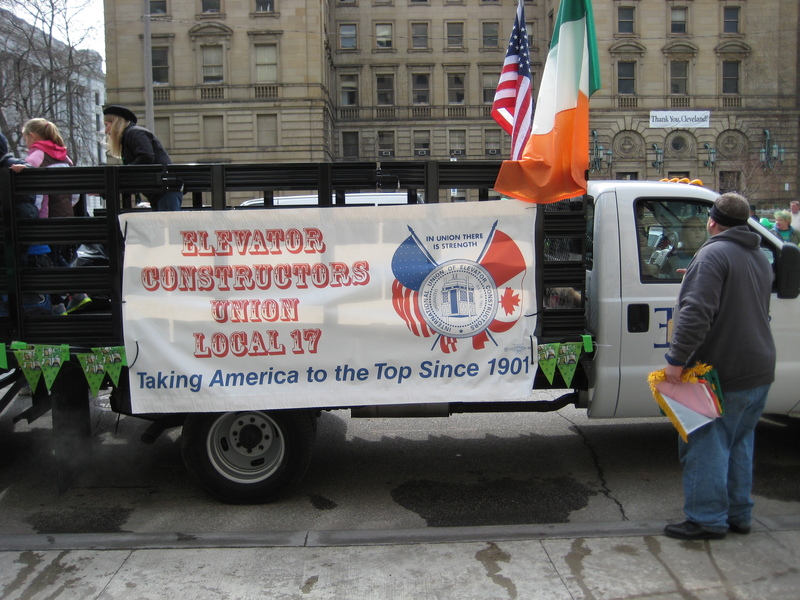 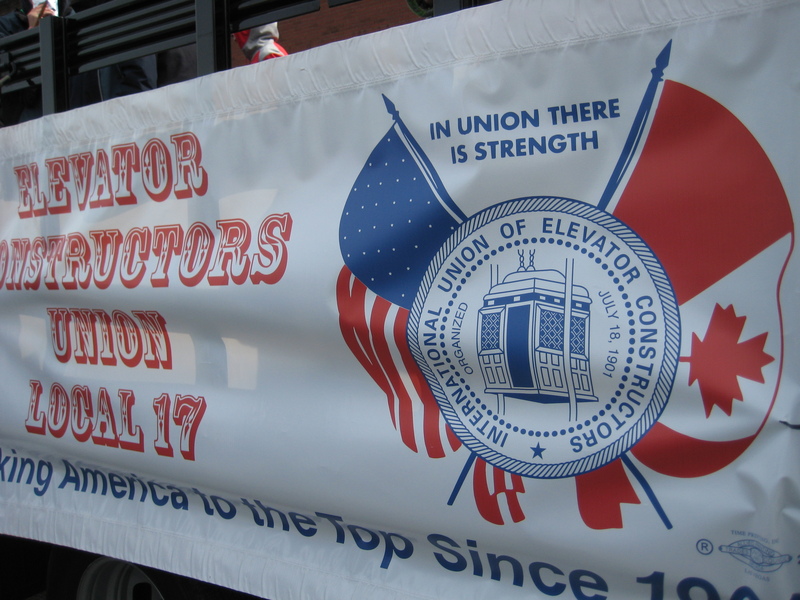 In the gallery below the brothers and sisters of IUEC Local 17 and their families invite you into our extended family.